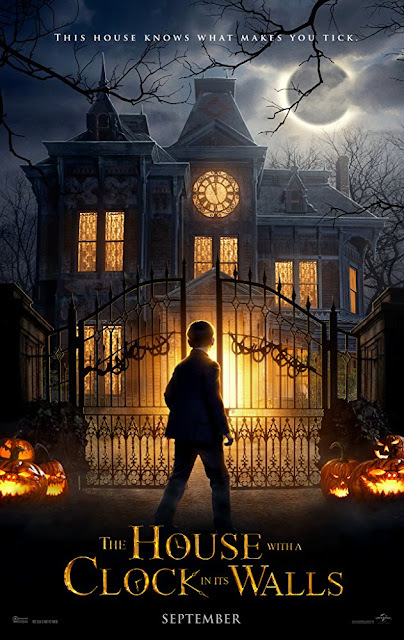 Check out the trailer for The House With A Clock In Its Walls. Yes, it's kids horror but that doesn't make the film less intriguing. The film stars Cate Blanchett, Jack Black, Renée Elise Goldsberry. Eli Roth directs from a Eric Kripke script based on the novel by John Bellairs.